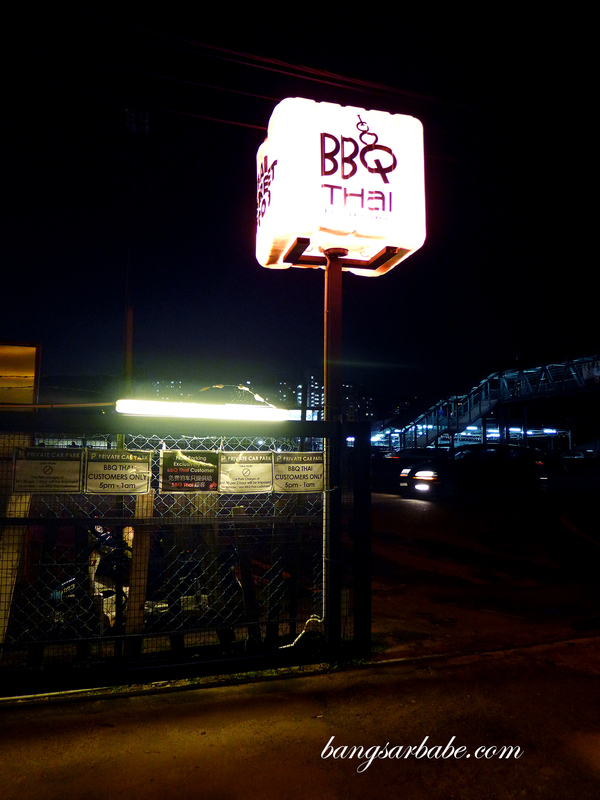 I’ve eaten at BBQ Thai in Old Klang Road several times but haven’t gotten around to blogging about it. 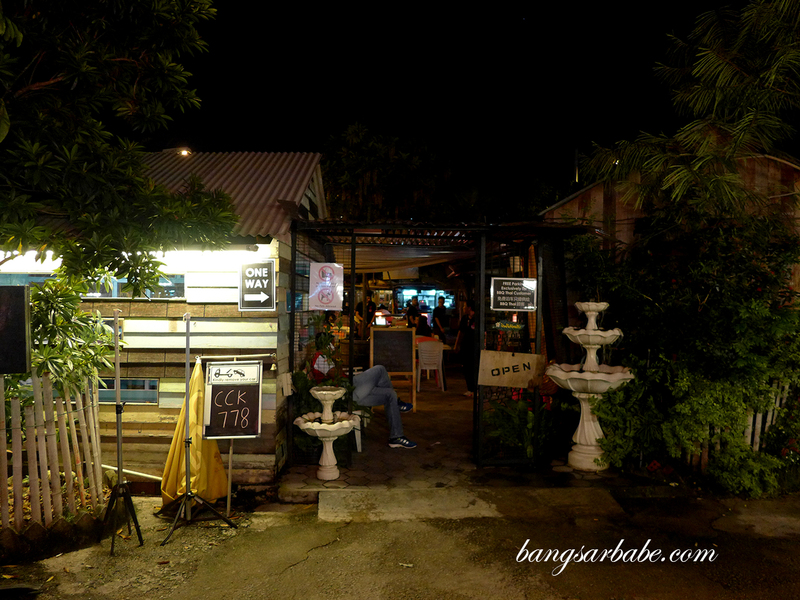 It’s become one of rif’s favourite places to go to when he’s craving Thai food – BBQ Thai is known for its Thai street food and grilled items like pork neck and squid. The place gets pretty crowded come dinnertime so it’s best to get there early or make a reservation if you’re dining in a large group. Thai BBQ pork neck (RM28) is a popular order here but I found it just alright; Awet Thai does a better version in my opinion. This wasn’t as tender and the marinade didn’t have enough oomph. rif however, enjoyed it. Less stellar was the BBQ squid (RM33) as it was slightly too chewy for my liking. The Thai otak otak (RM25) was good stuff, served in a coconut shell and very tasty with rice. 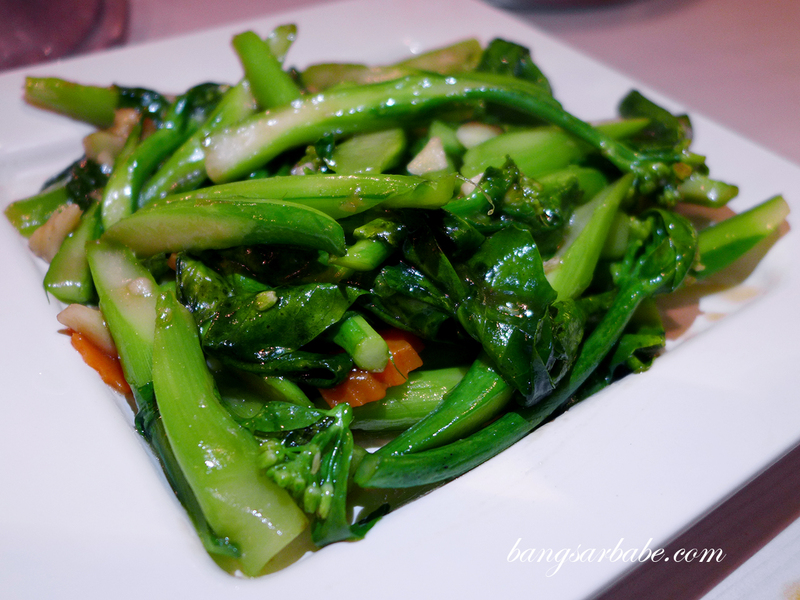 This was sweet and rich from the coconut milk, with a generous amount of seafood. 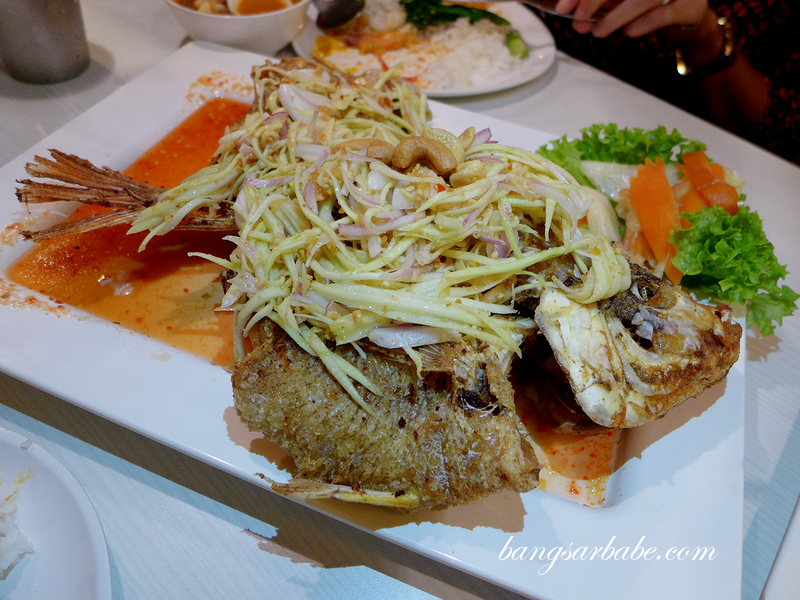 Another favourite here is the Thai style fish (RM38), which features deep fried tilapia topped with a robust mango salad and sweet chilli sauce. 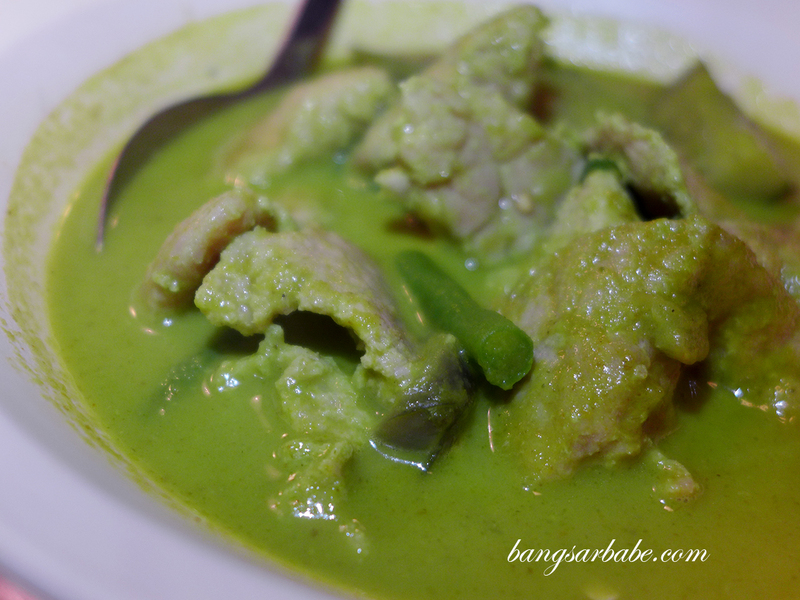 rif tried the steamed fish with lime sauce with his colleagues, and insisted this was still better. I’ll take his word for it since I haven’t tried the steamed version myself. 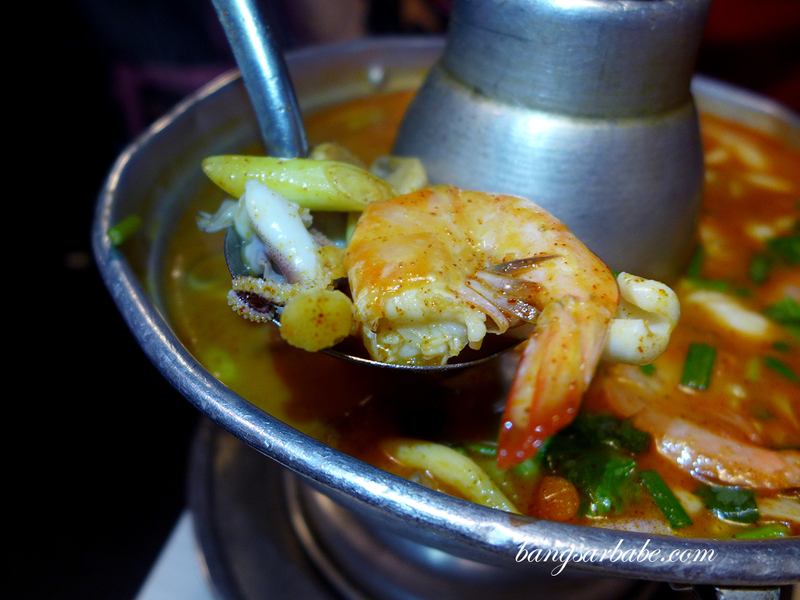 The seafood tom yum (RM25 – large) was alright, but nothing worth oooh-ing and aaah-ing about. 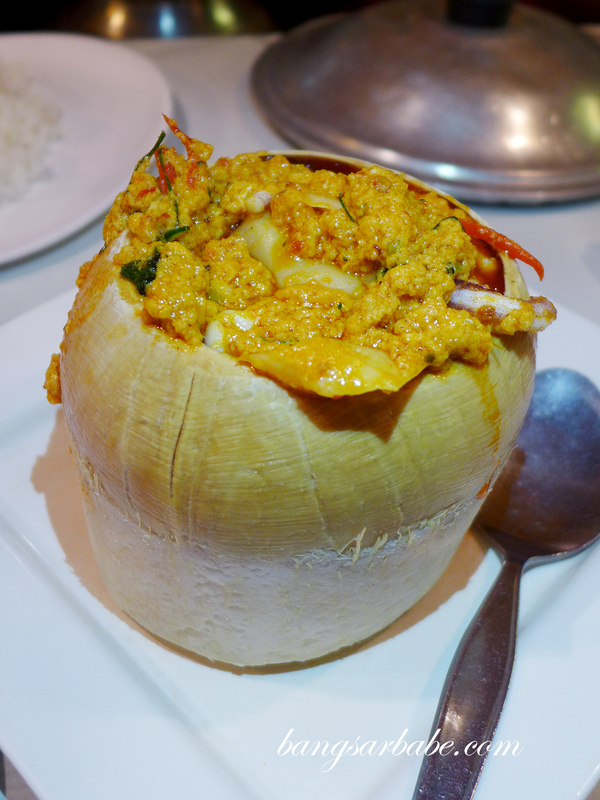 Good enough for those who need a spicy, sour kick but not if you’re on the lookout for the best tom yum in town. They were pretty generous with the amount of seafood in the pot so we had plenty to eat. Desserts were a hit and miss for me — the tub tim krob (RM7) was of a generous portion but didn’t taste as good as the one we had at Rayong Thai. 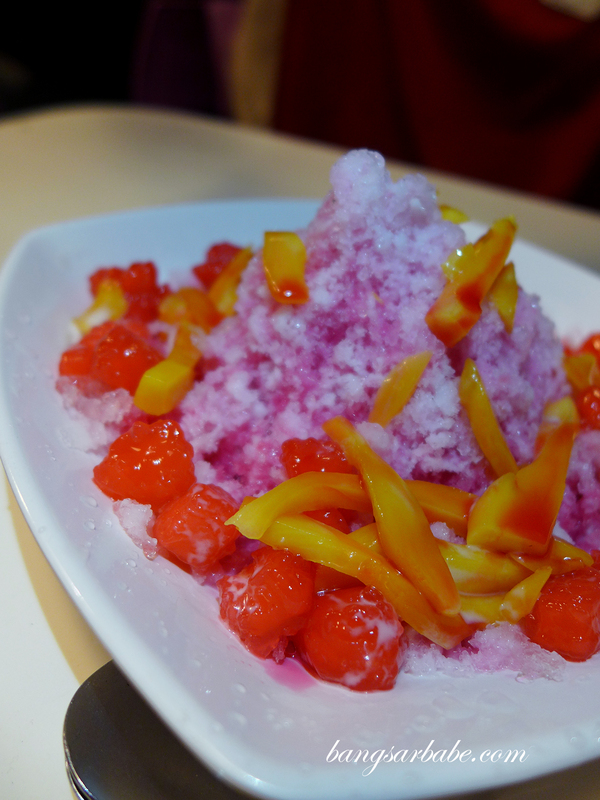 The ice shaving for this was too coarse, making it feel as though we were eating crushed ice. 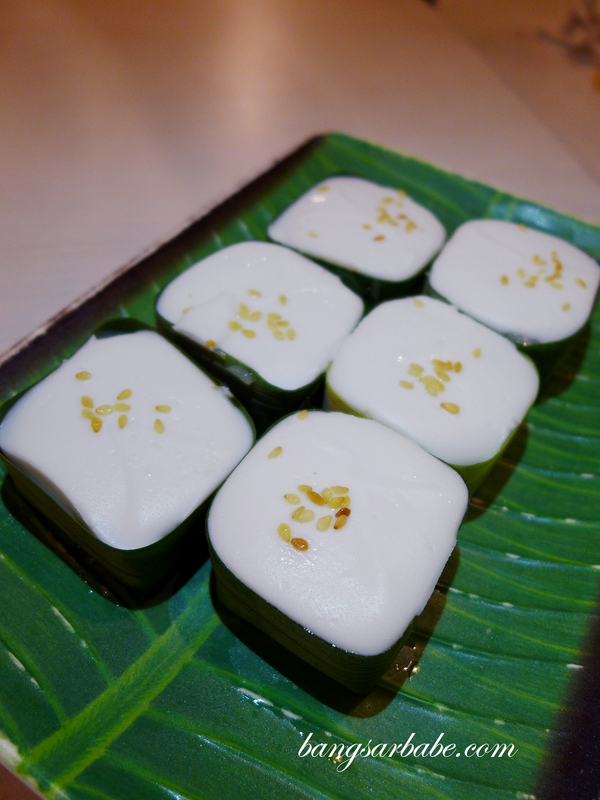 Better was the tako (RM12 – 6 pieces), a traditional Thai dessert made with coconut milk, jelly and corn. 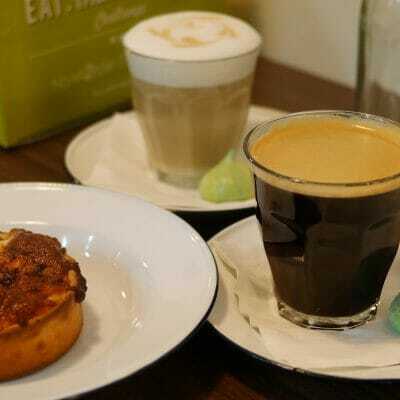 The bill doesn’t cost much when you dine in a larger group — expect to pay between RM30-35 per head when you’re there. Pretty reasonable considering the portions, I reckon. 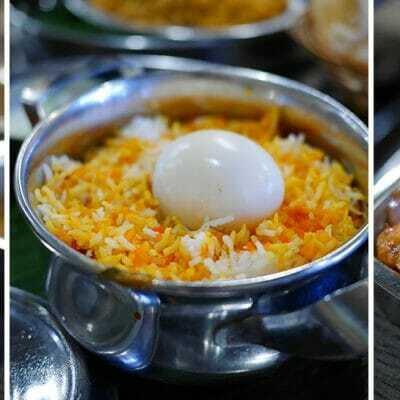 Verdict: Good variety of dishes and reasonable prices, although there are some misses. 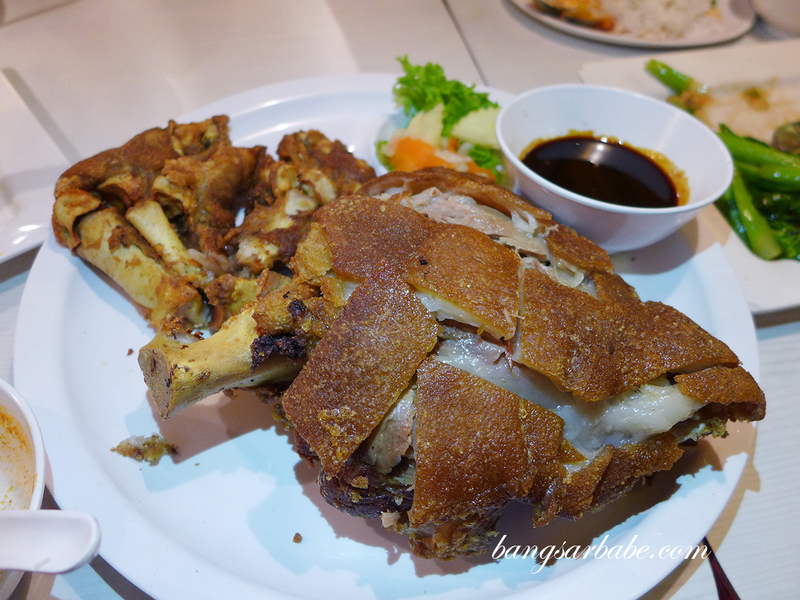 Try the pork knuckle and otak otak.